The city council of Barcelona trusts again in ADTEL for its radiocommunication systems of critical application. The agents who keeps the security in the parking areas have been equipped with digital radio equipment that incorporates functionalities that improve the operative of the agents, in particular in situations that compromise their safety or in emergencies. 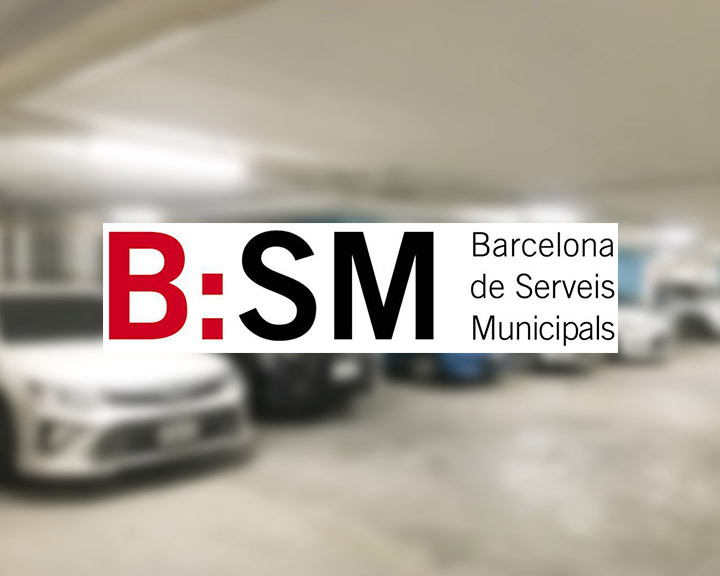 The project has also included the necessary repeaters as well as the operational and dispatch positions, integrated with the management systems of Barcelona Serveis Municipals (BSM).